Hi, Marvel Fans! 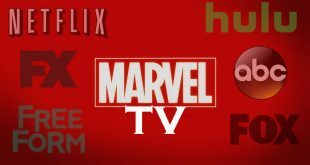 Welcome to our newest podcast entitled Marvel TV. I apologize I just realized I recorded this whole podcast and did not introduce myself! 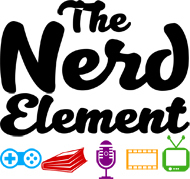 It’s Kimberly from The Nerd Element joined by Matt from Blerds On Nerds and Chris from TVTalk and we discuss the pilot episodes of inHumans and The Gifted. We also discuss what this podcast will be about, and upcoming shows we are excited for. Have a listen and let us know what you think! Gamer, Fantasy Football Fanatic, Whovian, Marvel lover, all around Nerd. Founder of The Nerd Element.